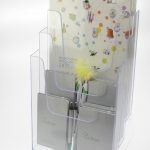 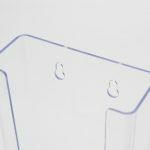 Acrylic office supplies normally refers to a range or leaflet holders, whether by free standing on a desk or by wall mounting. 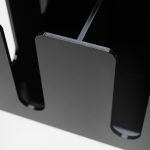 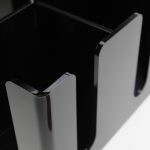 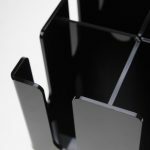 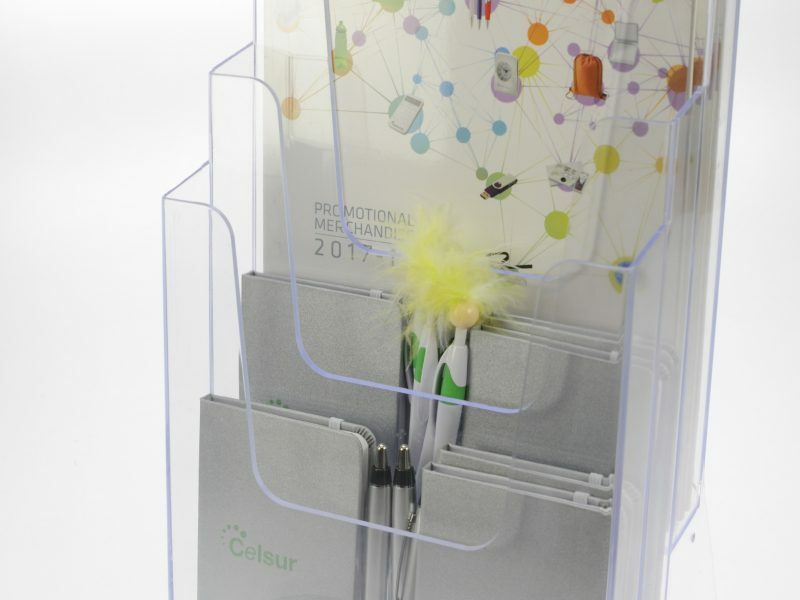 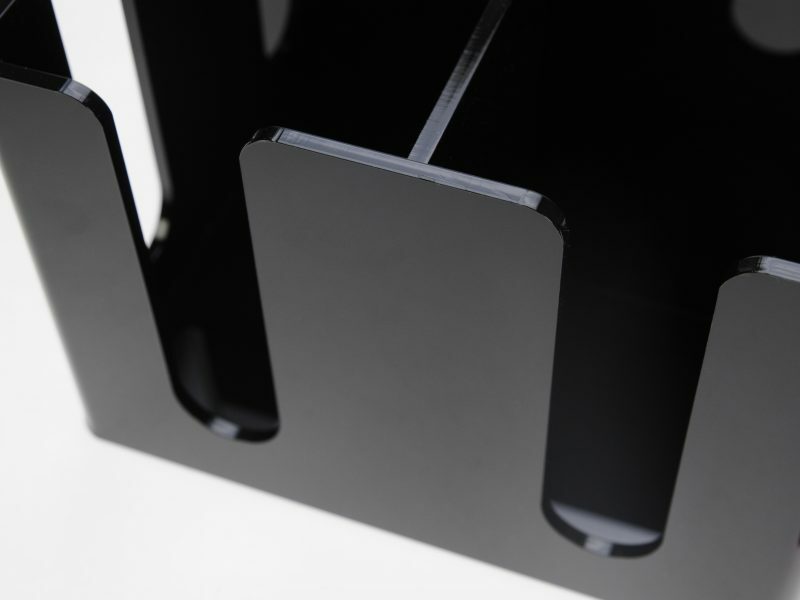 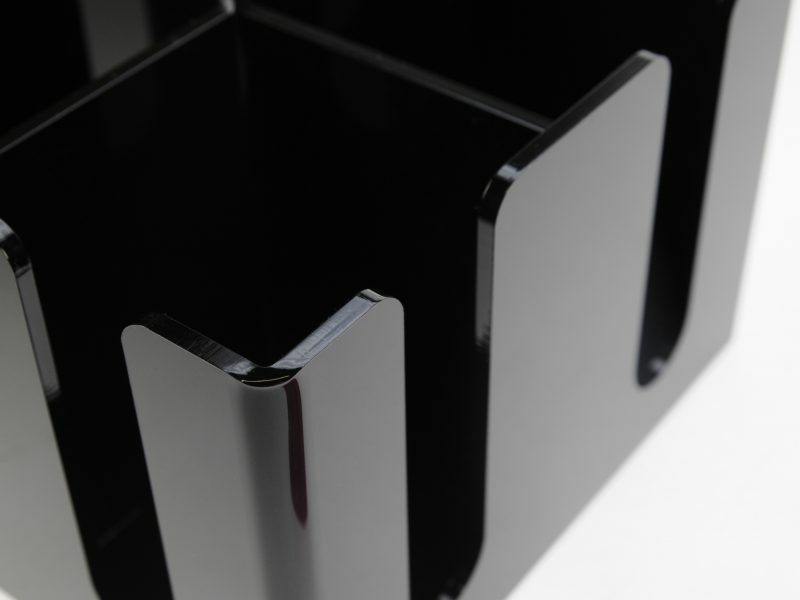 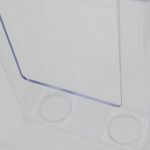 A far more comprehensive range of products can also be manufactured from acrylic, from door hangers, menu stands, coasters to three dimensional boxes. 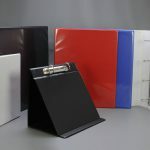 We can also use acrylic as covers for ring binders riveted to a flexible spine made from polypropylene or vinyl. 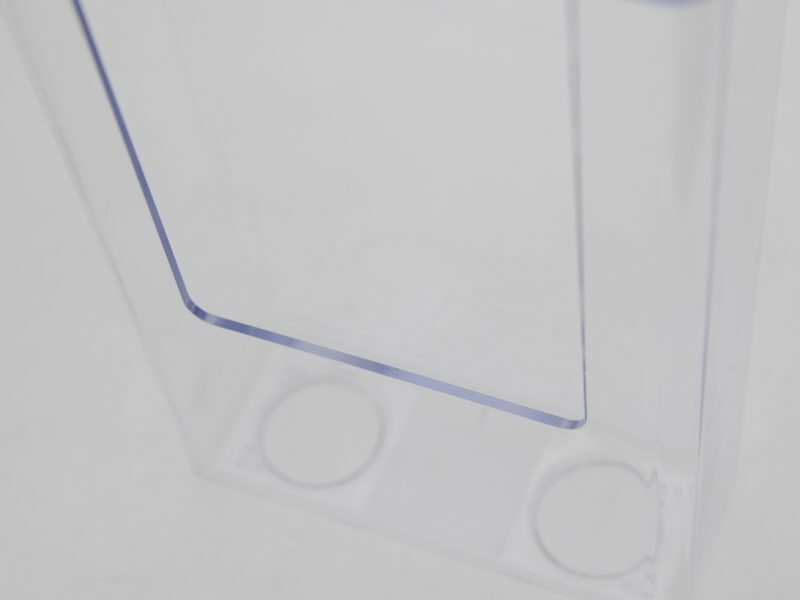 Screen printed with a spot colour or multiple colours. 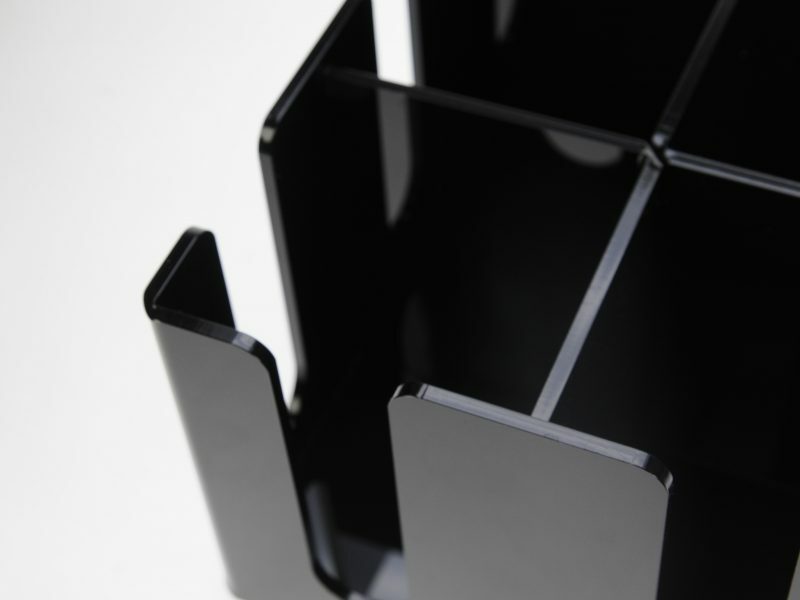 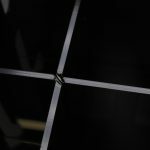 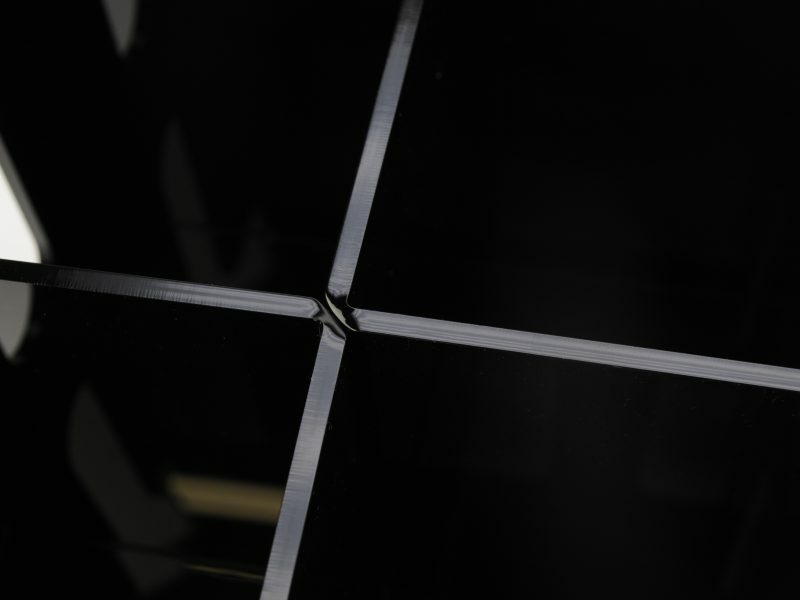 Laser cutting and etching can also be employed to great effect and enhancing your design. 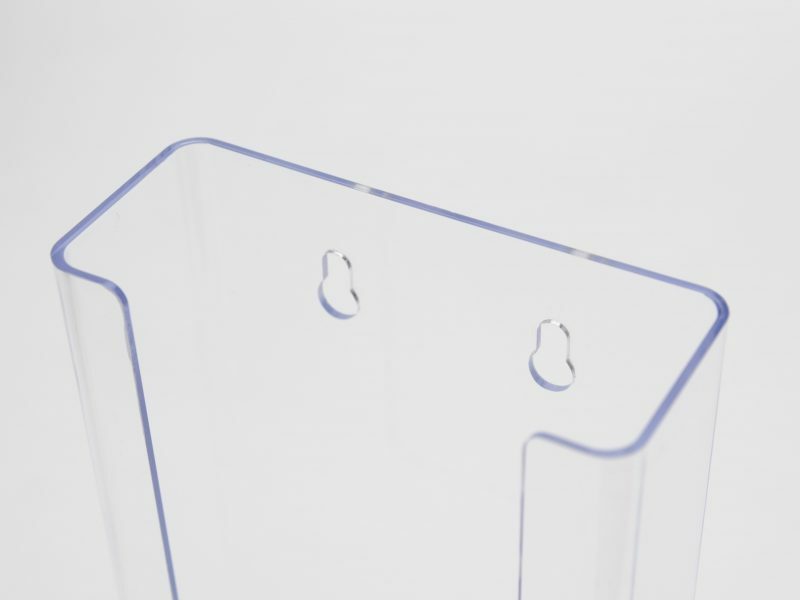 Why not talk to us today for any of your acrylic office supply requirements.